Developers alert! Very good location. Build a mix of office, retail store and residential units. Lots of potentials. House is very well maintained with radiant heat all over the dwelling. Long lasting tile roof. 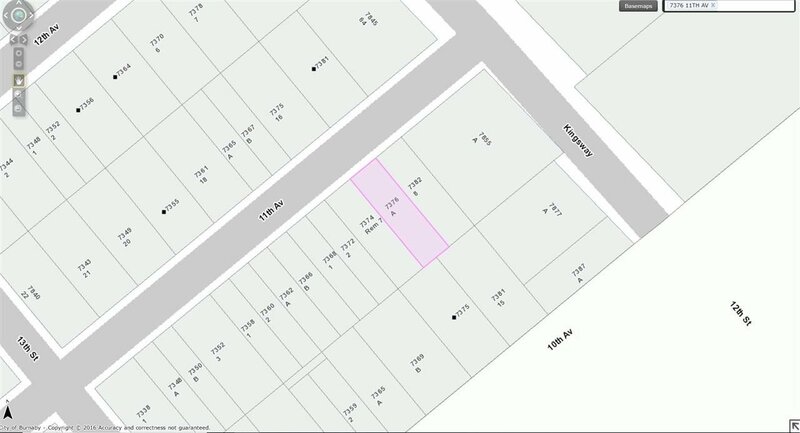 Buyer please do you due diligence to this excellent potential of feasibility study with the city of Burnaby.